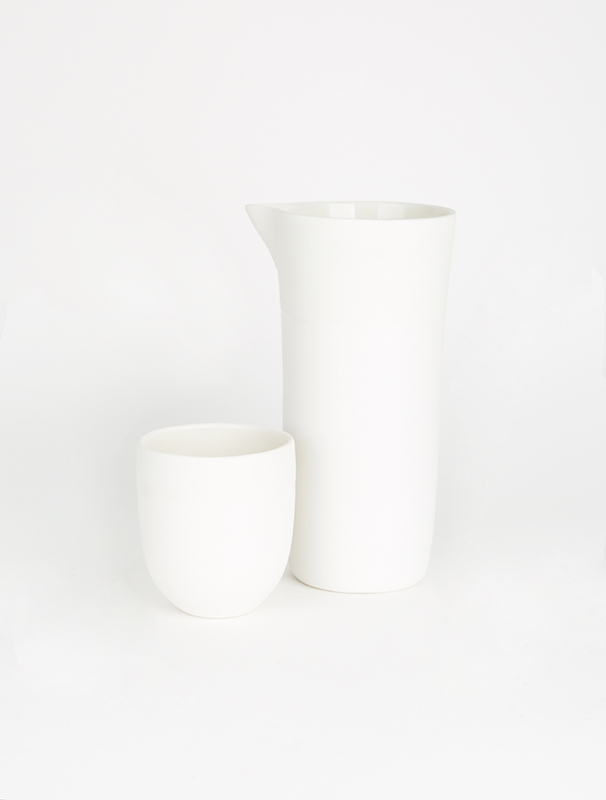 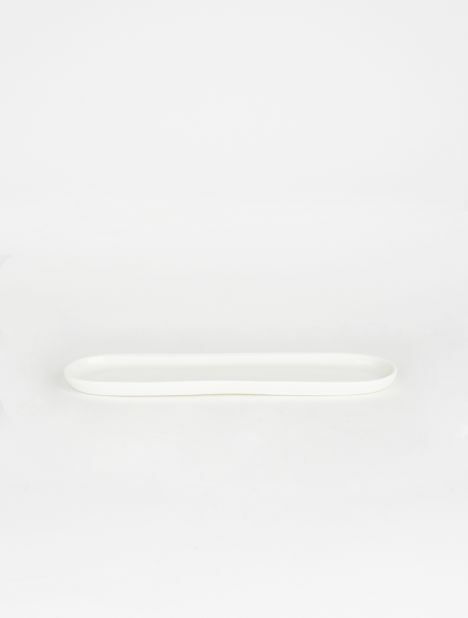 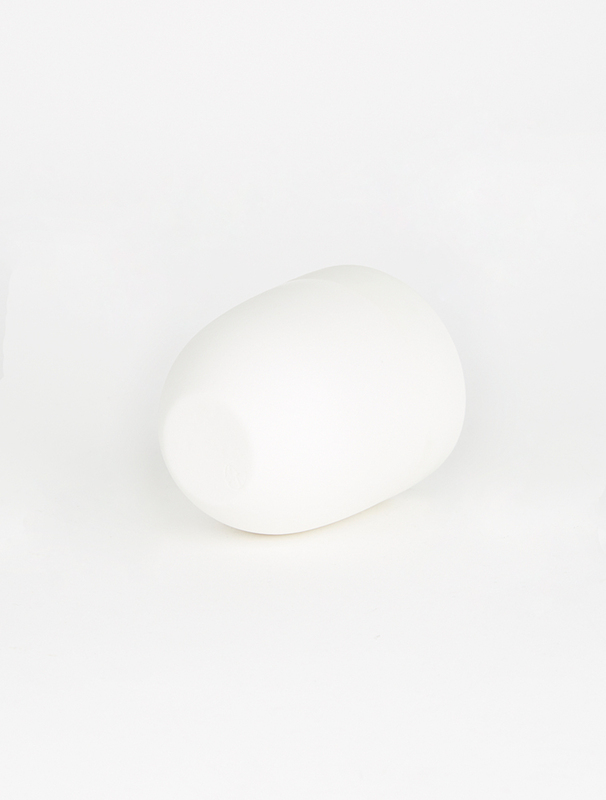 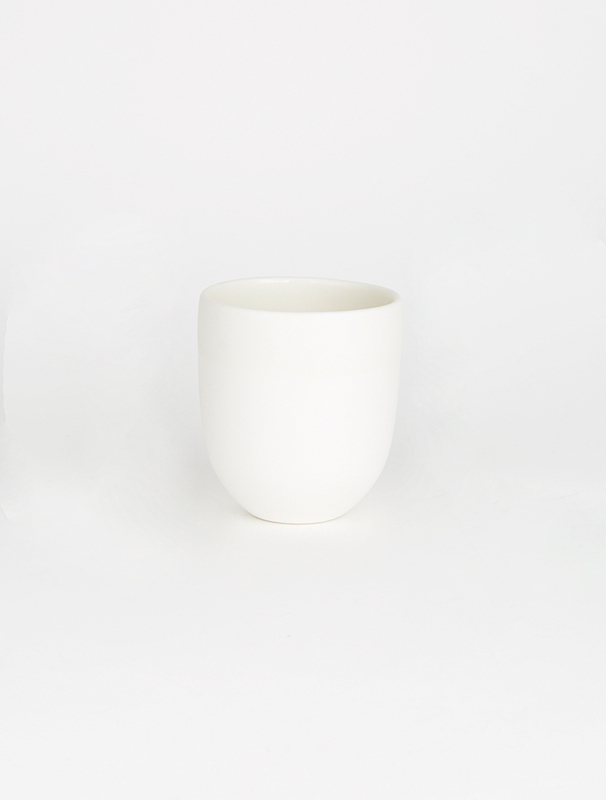 Beautifully handcrafted round cups from Studio Enti in white. 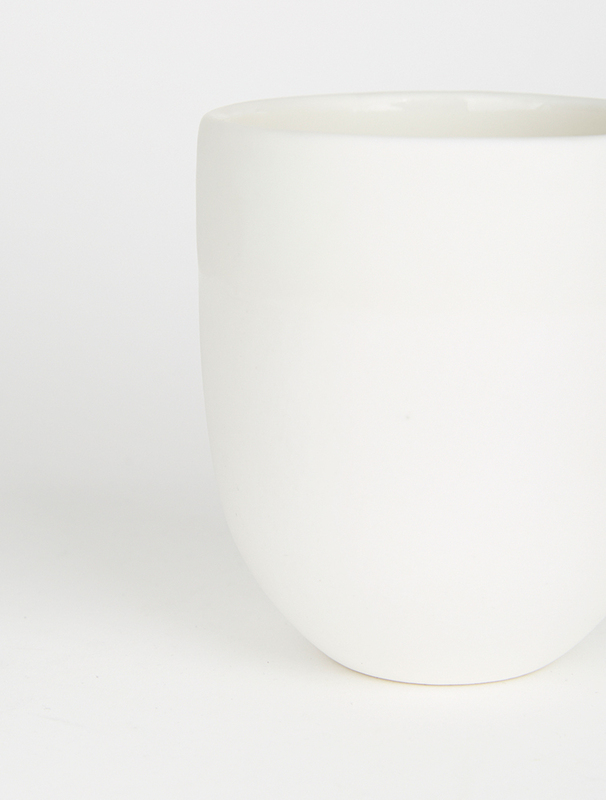 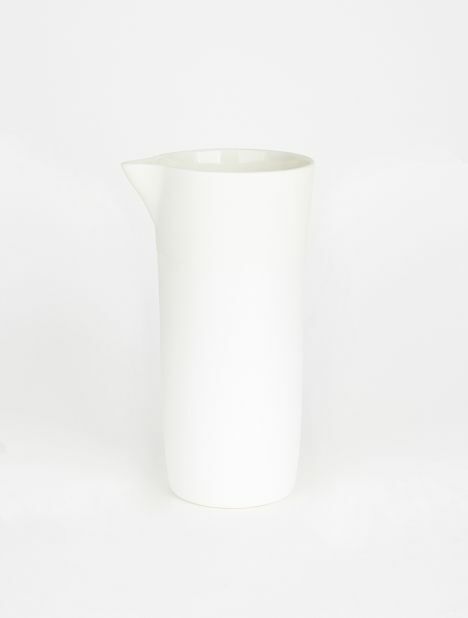 These perfectly sized beakers have a smooth glazed interior and a band of glaze on the outer side which acts as a barrier from heated beverages. 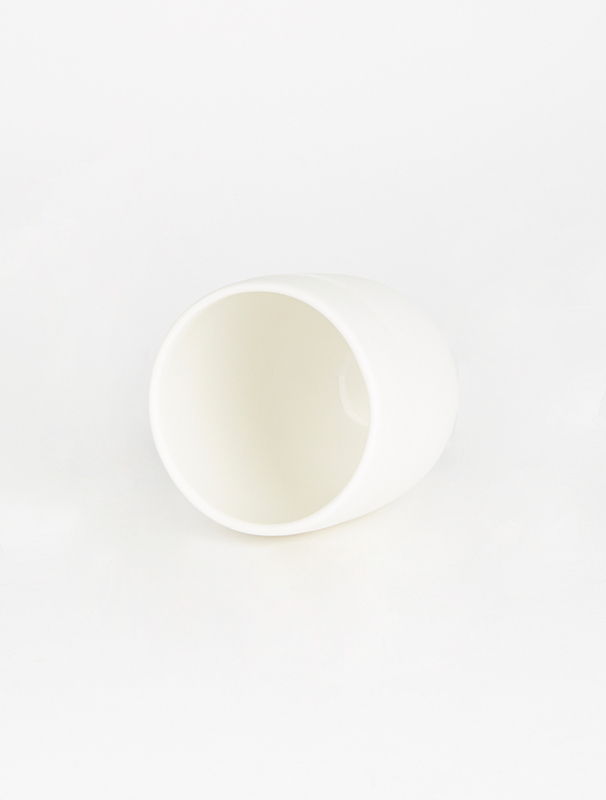 Approx Diameter - 3.3" / 8.6cm, Height - 4" / 10.2cm.